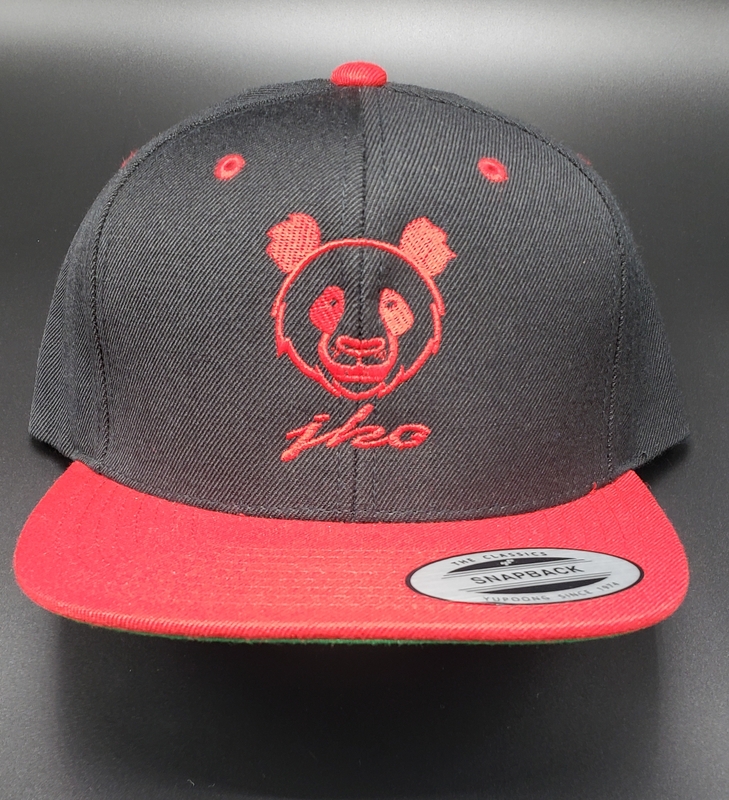 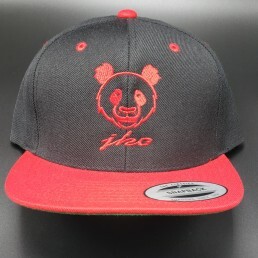 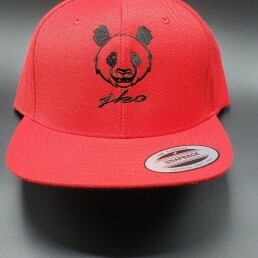 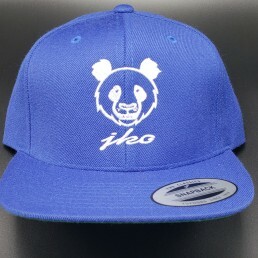 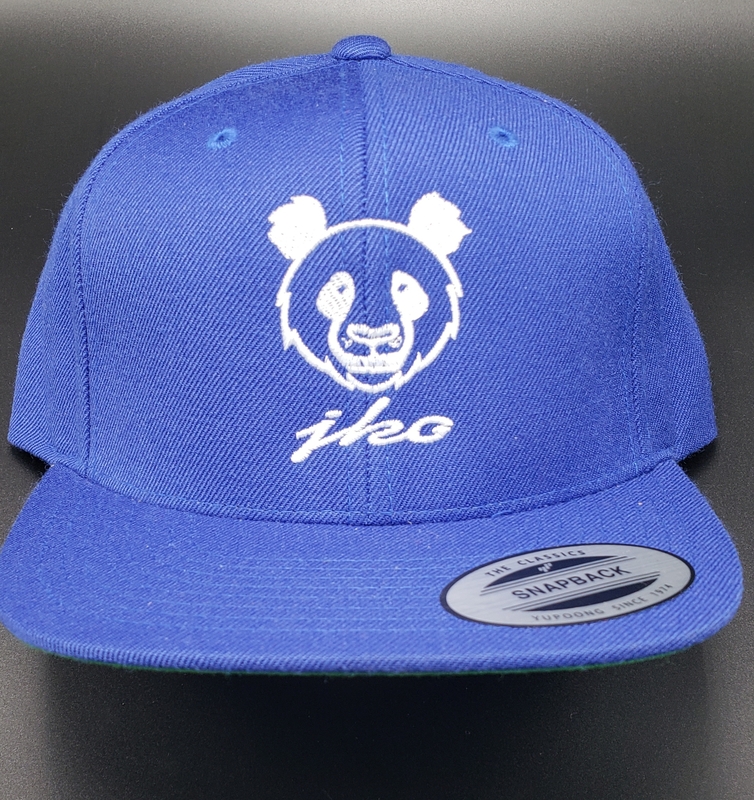 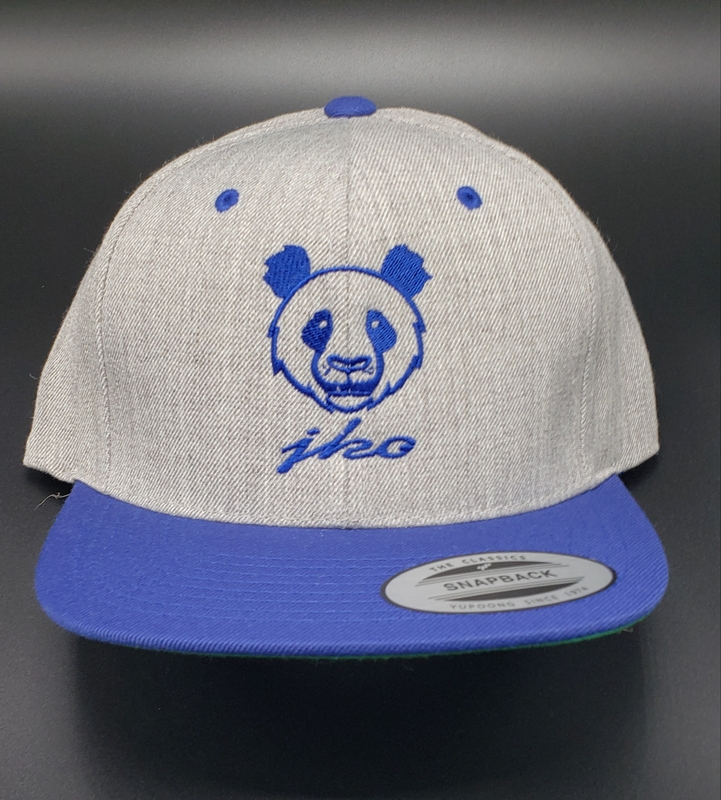 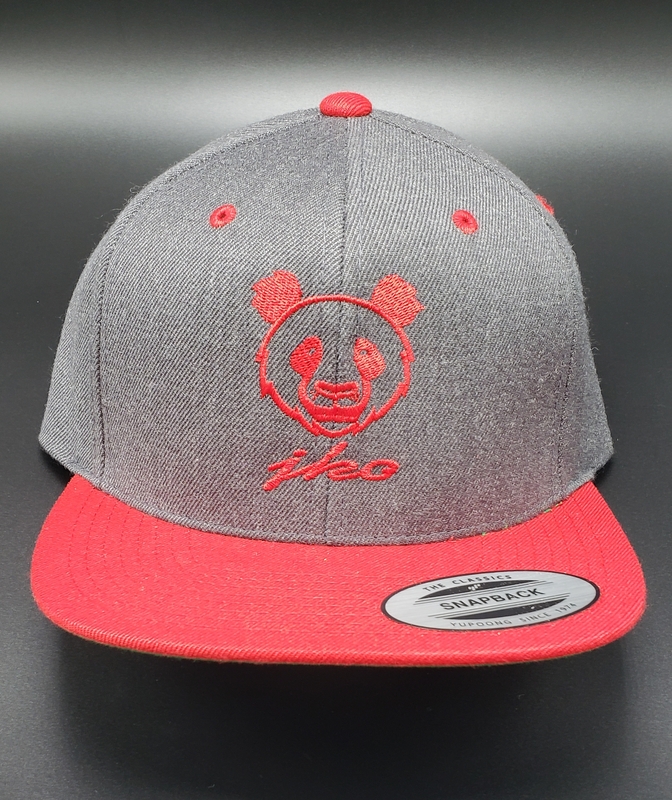 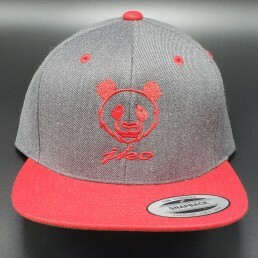 Brand new to the JKO Collection family, the JKO panda adjustable baseball cap. 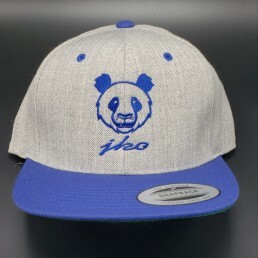 We are huge lovers of pandas here at JKO, why not add them to the collection? 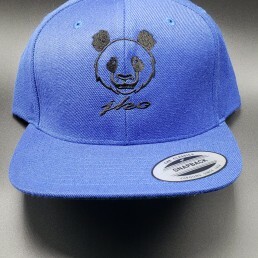 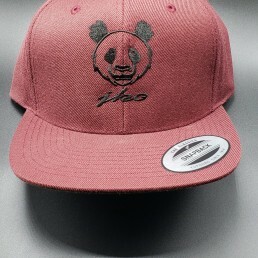 These are quality styled JKO panda hats with our signature panda embroidered on the front. 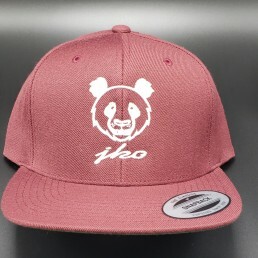 Most importantly these hats are very effective from keeping the sun off your face and head. 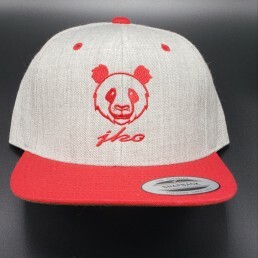 Because who really wants the sun beaming on there foreheads right? 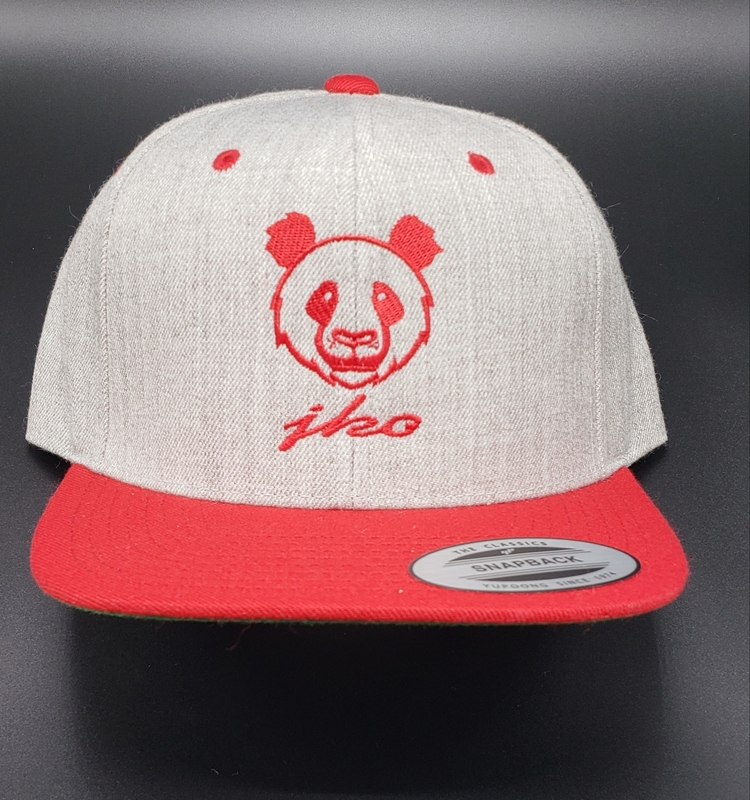 Right now we offer many color hats to match your needs. 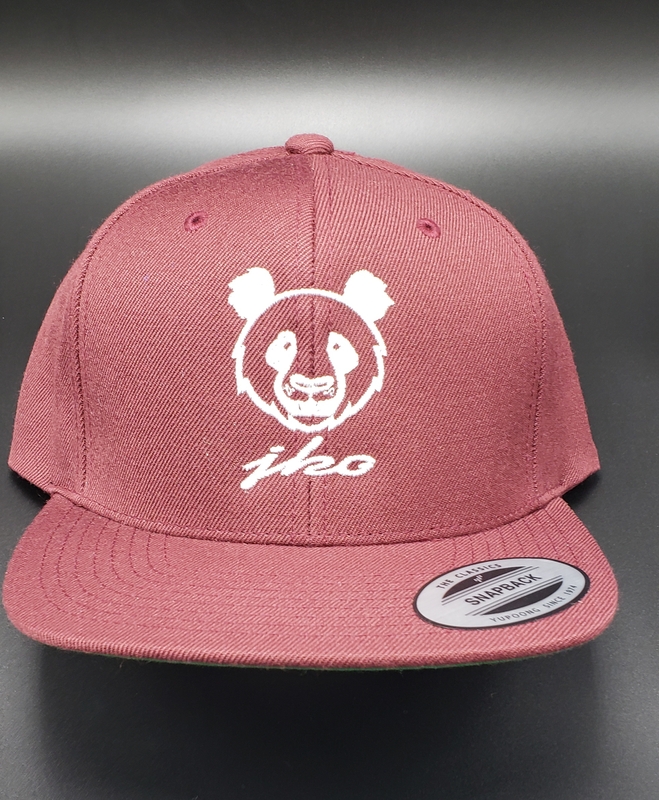 Maroon, red, and blue just to name a few. 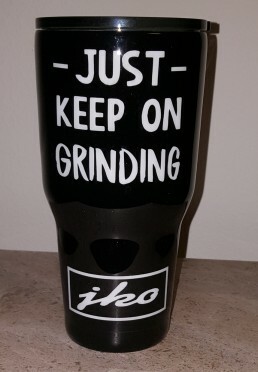 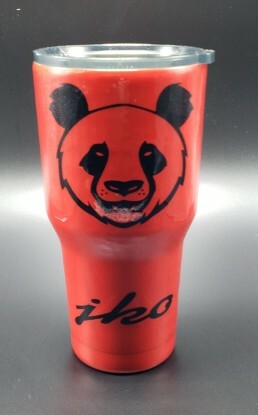 We also offer JKO panda tees, JKO panda hoodies, and JKO panda tumblers So show the world that you love pandas with a little bit of JKO flavor. 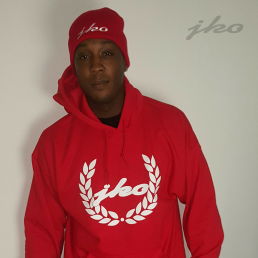 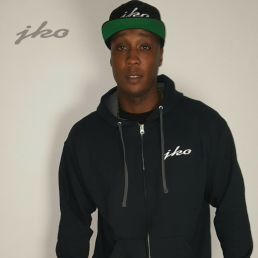 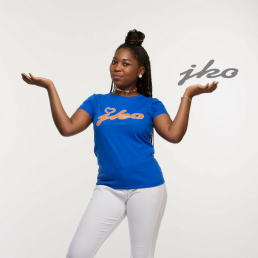 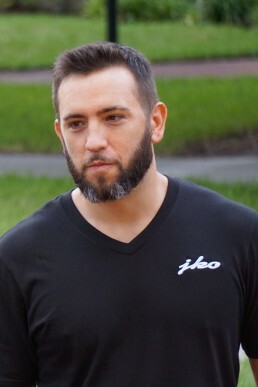 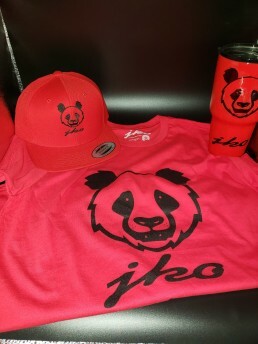 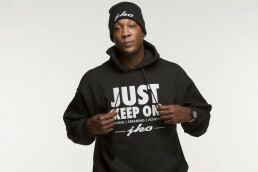 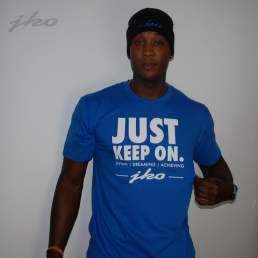 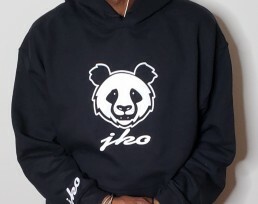 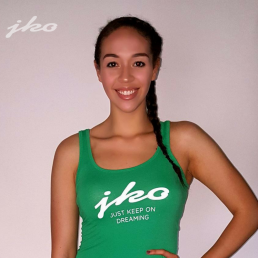 Order your JKO Panda gear today.